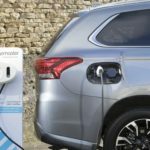 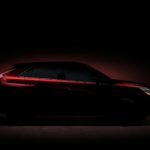 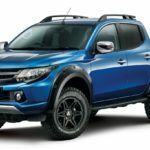 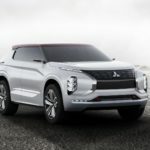 Mitsubishi Motors Corporation (MMC) has announced the world premiere of the Mitsubishi GT-PHEV Concept next-generation SUV at the 2016 Paris Motor Show. 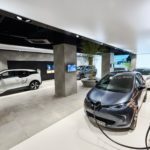 The concept model is powered by MMC’s own plug-in hybrid EV (PHEV) system using triple motors. 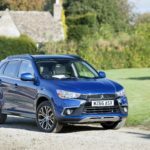 Mitsubishi has reported that sales of its vehicles in the UK in February were up 28 per cent compared with the same month last year, according to figures released by the SMMT.